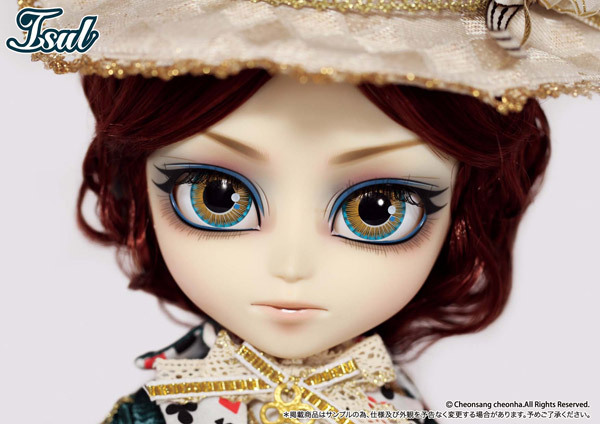 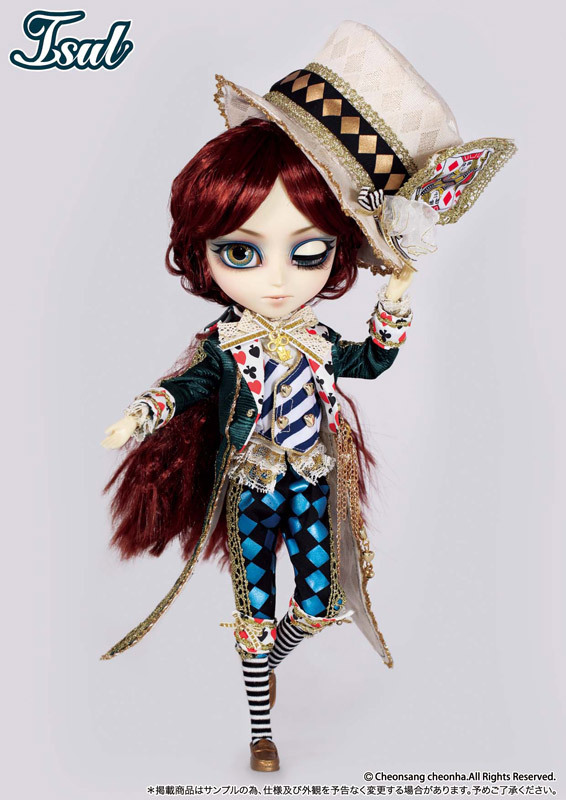 Isul Classical Mad Hatter was a part of the Classical Alice in Wonderland series released in 2013-2014, other dolls in the series include Pullip Classical Alice, Dal Classical Alice, Pullip Classical Queen, Pullip Classical White Rabbit and Pullip Classical Alice Sepia Version. 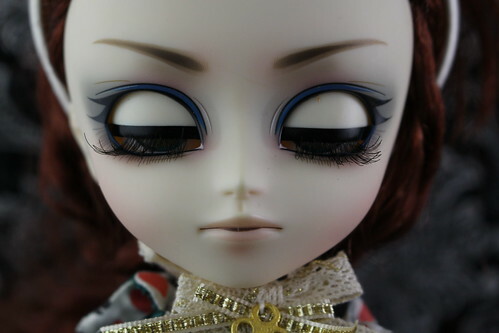 Feel Like So: Today is not your birthday… That’s celebratory would like some tea?….Situation Like So. 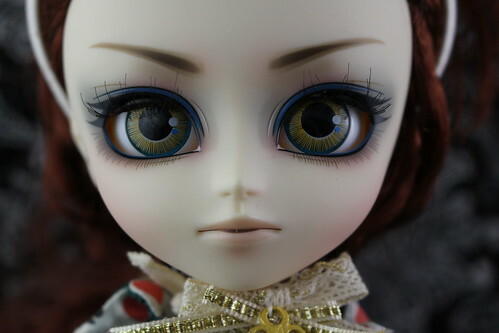 Eyes: Yellow Eyes with Blue detailing. 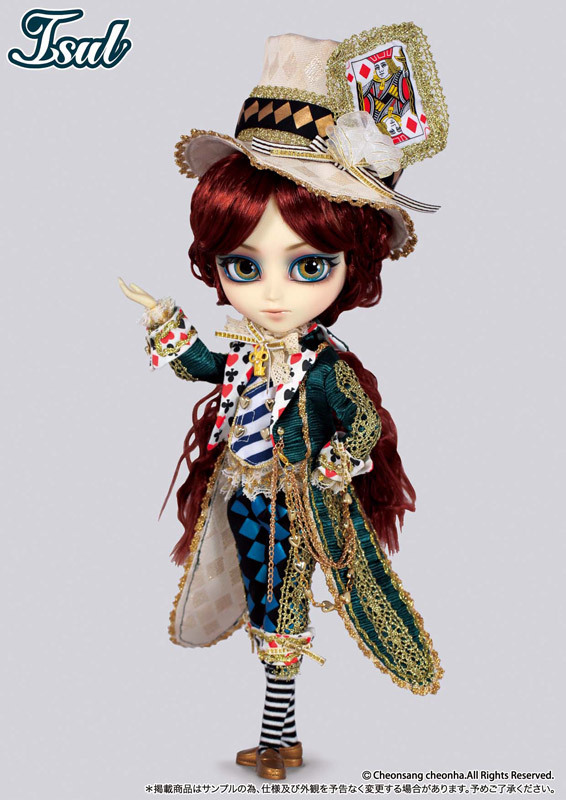 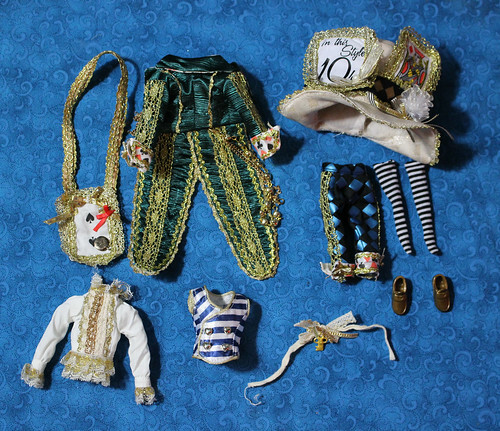 Stock: Isul Classical Mad Hatter’s stock consists of a jacket, pants, socks, hat with 10/6 and card pins, shoes, shirt, vest, tie and card sash. 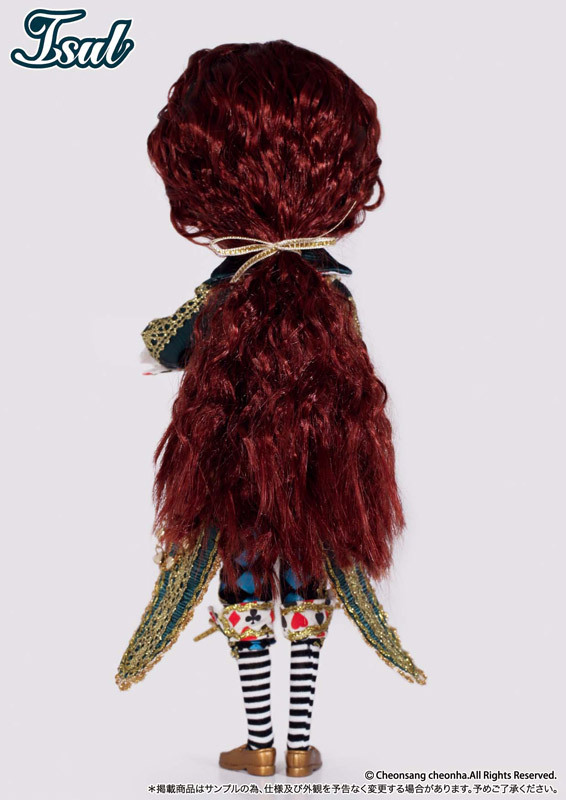 Known Issues: Possible Staining issues.